Funds with market-linked pensions have had some ATO guidance work in their favour, after some individuals found they may be unintentionally breaching their transfer balance cap. 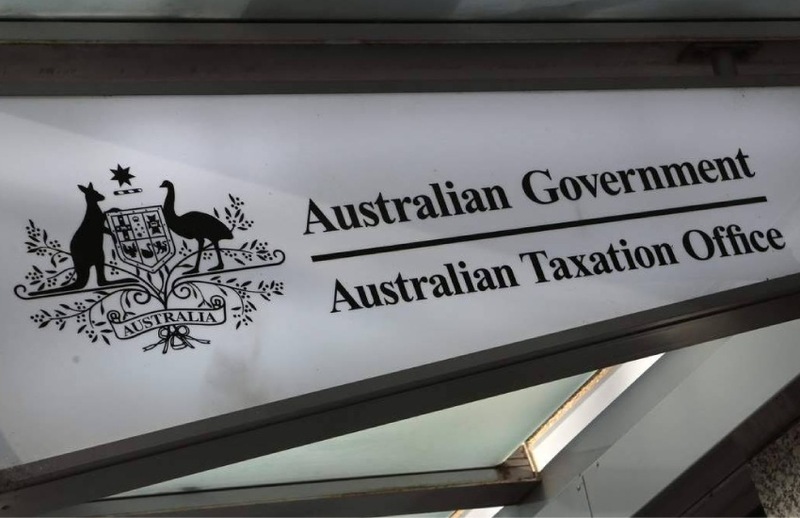 Only where an individual’s circumstances match the above, the ATO will not take compliance action if a fund does not report the transfer balance account events of the commutation or the commencement of the new market-linked pension. Further, the tax office confirmed it will not apply compliance resources where the fund has reported the transfer balance debit for the commutation as other than nil. These exceptions are temporary to ensure a smoother implementation of the reforms. This issue was becoming a headache for individuals who are looking to structure their pensions post 1 July, Cooper Partners head of SMSF and succession planning Jemma Sanderson previously told SMSF Adviser. She called on the ATO to release guidance and its position in early June.